Coming late January early February 2017, version 56 of Google Chrome will display a message in the location bar that says “Not Secure” on pages that collect passwords or credit cards. This is the first in a series of coming Google Chrome updates aimed at encouraging website owners to secure their websites with an SSL certificate. For WordPress website owners this update will apply to your login pages. This may look to the uninformed like the website has been compromised or have another underlying security issue, when in fact it’s a Google Chrome specific security message. Search engine rankings can also be boosted and consequently penalized as the SSL rollout becomes part and parcel of the Google search algorithm. 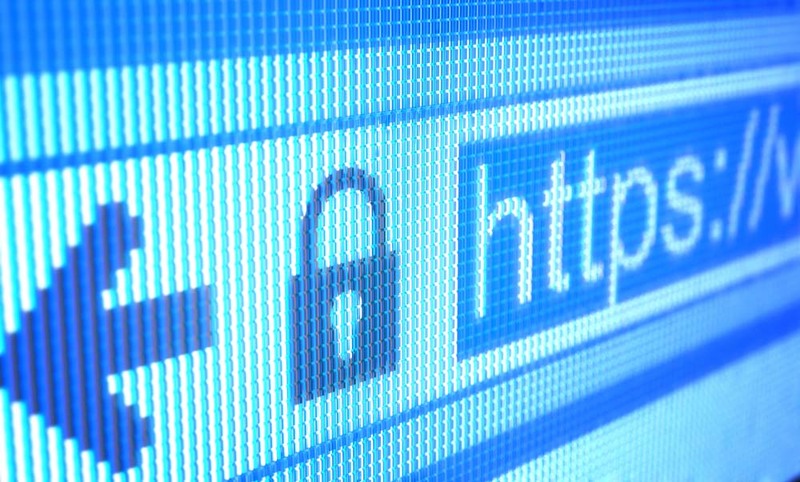 ThermoDynamo can assist you in implementing an SSL certificate on your website to create a more secure and Google Chrome compliant website.